The island of Euboea is one of the closest to Athens and yet it is one of the most unknown. That is because Euboea is so large that there is much to know about it. Second in size to Crete, it stretches from the tip of the Pelion Peninsula all the way south to the coast of Attika. 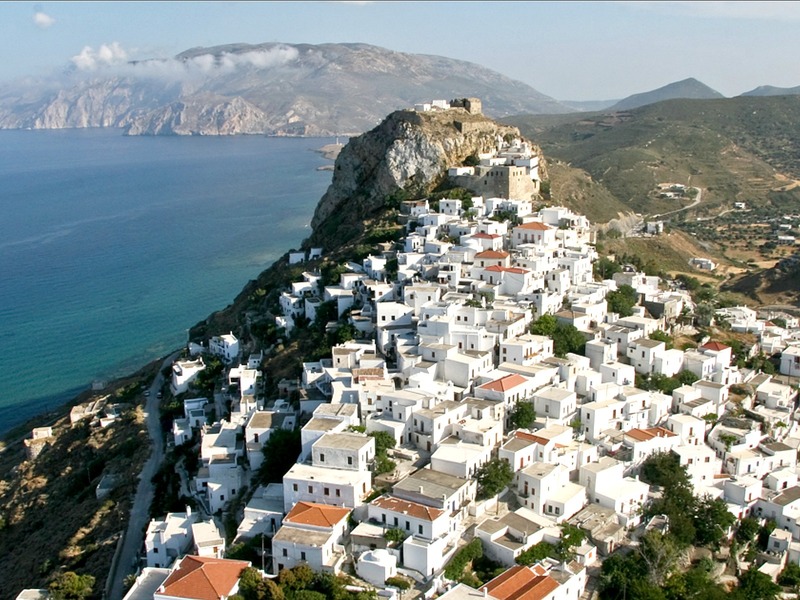 It’s southern tip is just a short distance from the Cycladic islands of Andros and Kea though unfortunately there is no ferry connection. If there were, more tourists would come here. 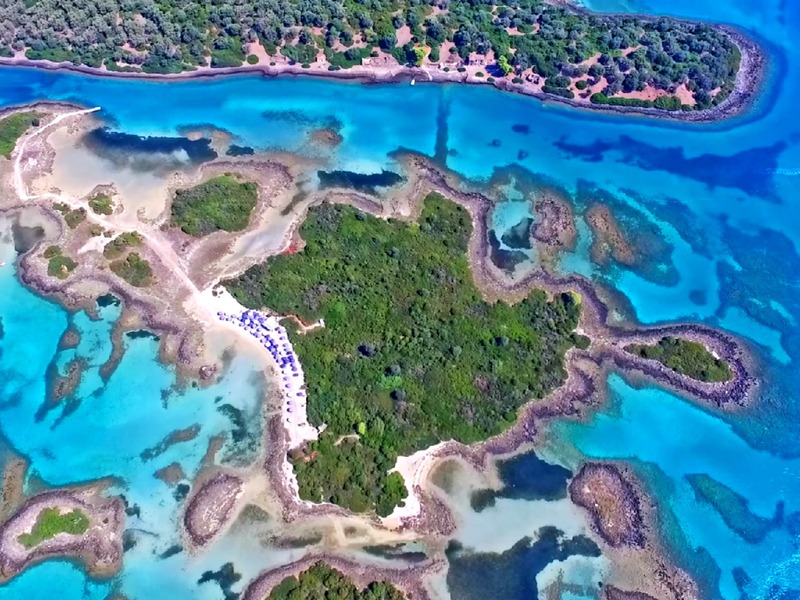 As it is, because it is so close to the mainland that you can drive to it, Euboea has been and remains a popular summer holiday destination for Greeks and Greek-Americans, Canadians, Australians and others whose families originally came from the island. 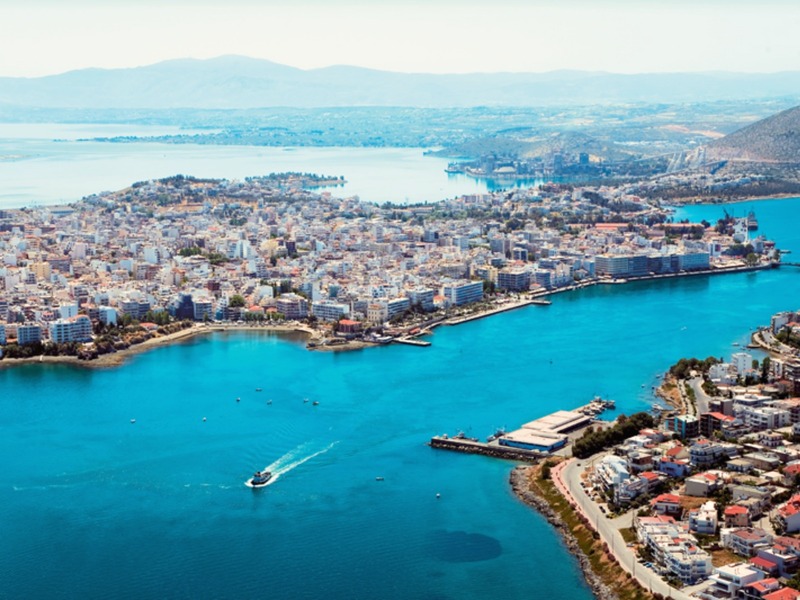 The topography of the island is as varied as anywhere in Greece, with sparkling Aegean beaches and coves on its east coast, a mountainous interior with rivers, streams and forests, a west coast that is a mix of beaches, the city of Halkida, large towns, industry, agriculture, beaches and wetlands. And in the northwest the town of Edipsos is the most popular spa in Greece, with hot water gushing from rocks and crevices into the sea and pools of the many hotels and healing centers.